Is your dog tired of being left home alone while you are away at work? If so, our daycare program is just what your pet desires. 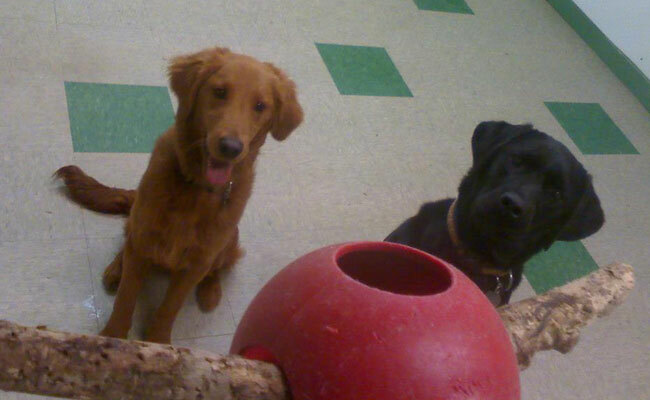 We have doggie daycare room with lots of room to run around or play Tug-O-War. 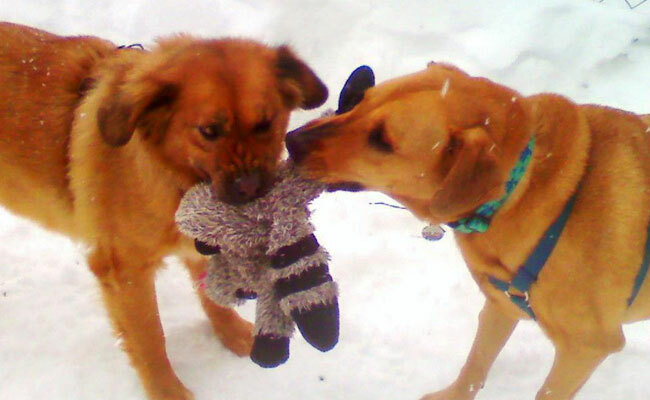 When your dog spends the day with us they will get to socialize with other dogs and have lots of playtime. In addition, your dog will be walked six times during the day. Our indoor play room is a great place for you dog to spend the day!